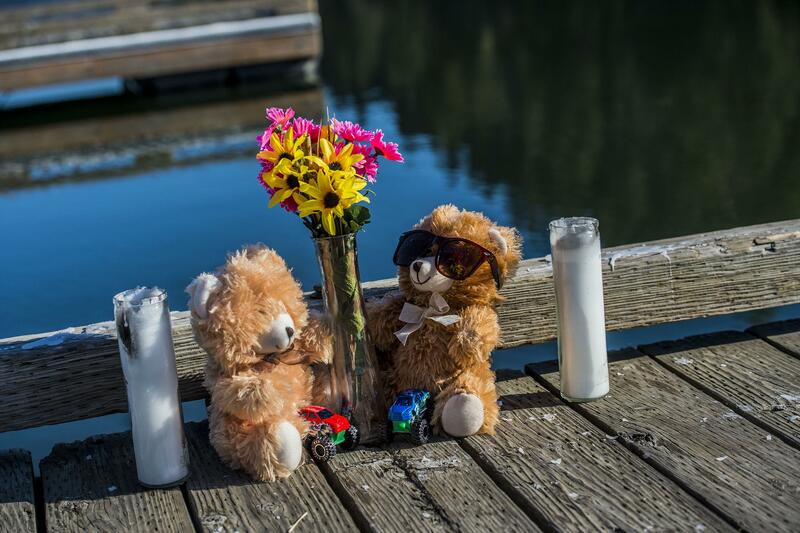 Detectives hope the description of a vehicle will help them solve the case of a Coeur d’Alene mom who was found dead with her two toddler boys in a submerged car in Fernan Lake. The Coeur d’Alene Press reported that Misty Phelps and her sons were found by a fisherman at the west Fernan Boat Launch on Nov. 3. Officials are investigating how the car wound up in the lake. The Kootenai County Sheriff’s Office wants information on a dark-colored SUV seen leaving the launch in Fernan Village at 10 p.m. on Nov. 2. The SUV is possibly a Ford Bronco, late ’80s or early ’90s model, with Idaho license plates. Officials say its headlights and LED lighting are color-tinted, or color-shifting, and are distinctive in appearance. Published: May 7, 2017, 4:31 p.m. Updated: May 7, 2017, 4:52 p.m.